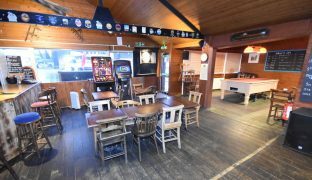 AN EXCELLENT INVESTMENT OPPORTUNITY PROVIDING A GROSS ANNUAL RETURN OF OVER 7.5% Bar/restaurant premises and multiple moorings with car parking located just off the River Bure, within walking distance of the centre of Wroxham. 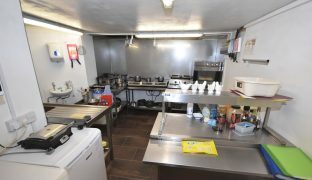 An excellent investment opportunity providing a gross annual return of over 7.5%. 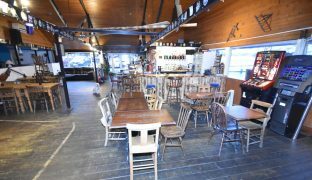 Consisting of well placed bar/restaurant premises, multiple moorings and a private car park located just off the River Bure within walking distance of the centre of Wroxham at the very heart of the Norfolk Broads. 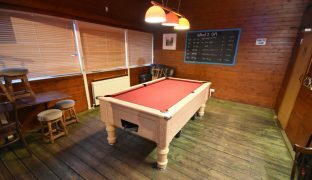 Available with tenants in place with a long term lease. 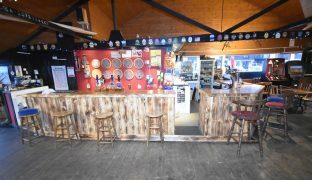 The site is ideally situated to benefit from regular local trade and the thriving holiday business that the Norfolk Broads attracts. 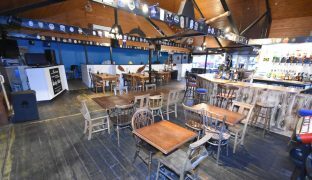 These freehold premises extend to approximately 1,900 sq ft with a spacious main bar/restaurant area, food preparation area, cold store and toilets. 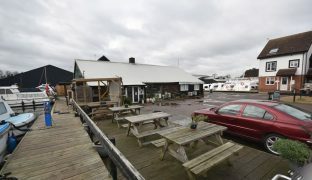 Running adjacent to the bar is a 74ft long section of quay headed moorings allowing for 5-6 boats of up to 45ft in length to be moored stern on just off the River Bure with access to the whole Norfolk Broads network. 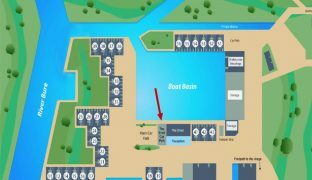 Parking for each berth is provided in the private car park on site. 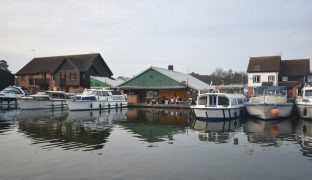 Private moorings in Wroxham are in short supply leading to a strong demand from private boat owners to rent berths in this area. 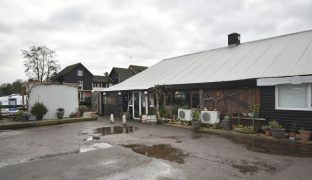 The site generates an annual rental income of £27,000. Plans and drawings are not to scale and are for guidance purposes only. Whilst it is our intention that these sales particulars offer a fair and accurate account, they are provided for guidance purposes only and do not constitute part of any offer or contract. All measurements are approximate and we have not tested any equipment or services, and no warranty is given or implied that these are in working order. Prospective purchasers are advised to satisfy themselves by inspection or by further investigation via their solicitor or surveyor.